Kit Car Builder Magazine Goes Digital! Everyone’s doing it and Kit Car Builder Magazine has now taken the digital plunge. 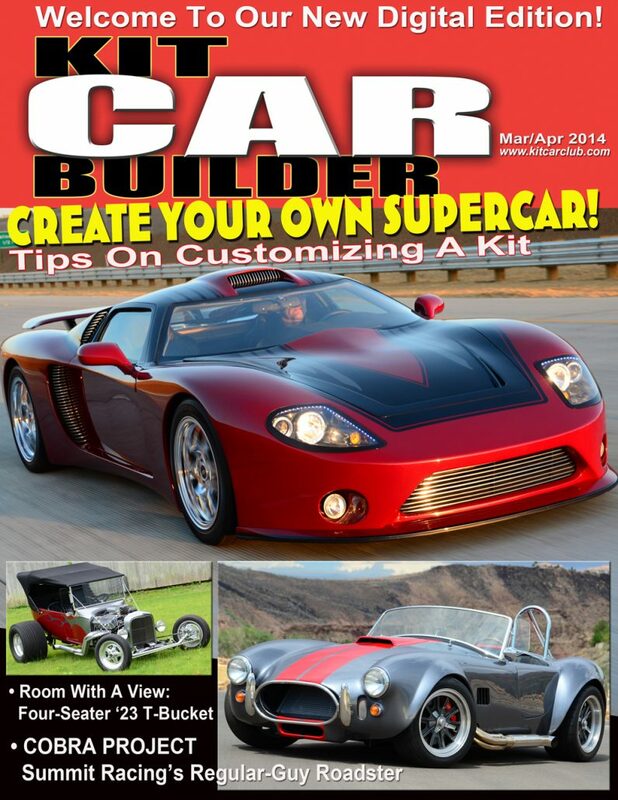 Starting with the current issue – March/April 2014 – Kit Car Builder has moved from print media on newsstands to digital format for computers, tablets, smartphones, and more. And….you can sign up on their website and receive the digital version of their magazine for free. Yes…..Free! Acquired by SCT Communications, Inc.
Tahoe/Reno, NV—It’s a sign of the times, with more and more publications converting from print to a digital platform. Kit Car Builder magazine has just become yet another example of this growing trend. Recently purchased by SCT Communications, Inc. from the National Kit Car Club, the new digital version of Kit Car Builder magazine will be launched with the March/April 2014 issue. Planned changes include not only sending a reader-friendly, magazine-format version of Kit Car Builder. It will be sent directly to more than 50,000 automotive enthusiasts via email free of charge. Planned changes include increasing the frequency and package size of the magazine. Furthermore, the content of the Kit Car Builder website will be significantly increased, including video, detailed tech and expanded event coverage. 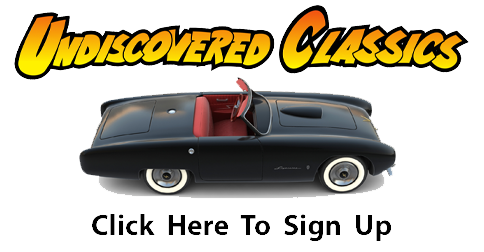 Interested parties can sign up for a free subscription at www.kitcarclub.com. In addition, savings from the elimination of print-production costs will be passed onto advertisers with new, lower ad rates. As Kit Car Builder’s distribution increases, it will also become more affordable and effective as a promotional vehicle for the automotive aftermarket. The new Publisher/Editor is Steve Temple, who is already very familiar with the kit industry, having served as Marketing Director of Kit Car Builder for the last dozen years. He will be replacing the magazine’s founder and previous owner, Jim Youngs. In order to maintain a sense of continuity and familiarity for readers of Kit Car Builder, Mr. Youngs will be on the masthead as Editor Emeritus, and provide his decades of publishing experience and firsthand knowledge of the kit industry. Joining the editorial and marketing team will be Larry Weiner of Performance West Group. Weiner is the editor of Pentastar Power, a digital magazine that is mailed out monthly to Mopar enthusiasts of all ages, covering every era of Chrysler cars and trucks, and in particular Mr. Norm’s GSS performance vehicles from the 1960s through the current models. Look for the first digital edition of Kit Car Builder magazine in early March. Be sure to receive your free copy by signing up at www.kitcarclub.com today! Kit Car Builder magazine is the only U.S.-based publication for the kit and specialty car market, and widely acknowledged as the premier authority on this subject. It covers all types of kit cars, replicas, and component vehicles. Cobras in particular are a mainstay of this market, but custom and specialty cars of all kinds are included in the editorial package, along with focusing on high-quality drivetrain and car-builder products. Free subscriptions are available at www.kitcarclub.com. We wish Steve Temple and Larry Weiner the best of success as they move forward into this new arena of publishing. And…we look forward to working with Harold Pace, noted photojournalist, to continue to provide content and support on vintage fiberglass sports cars and kits to Kit Car Builder Magazine as they transition to their new digital format. There’s great information in the current digital issue of Kit Car Builder Magazine including an article in the continuing series on “Classic ‘Glass” by Harold Pace that focuses on vintage fiberglass cars and kits. Be sure to catch this article in this first digital issue of Kit Car Builder. You’ll be reading more about Leo Lyons and other cars and projects he built in the 50s and 60s so stay tuned for future stories. 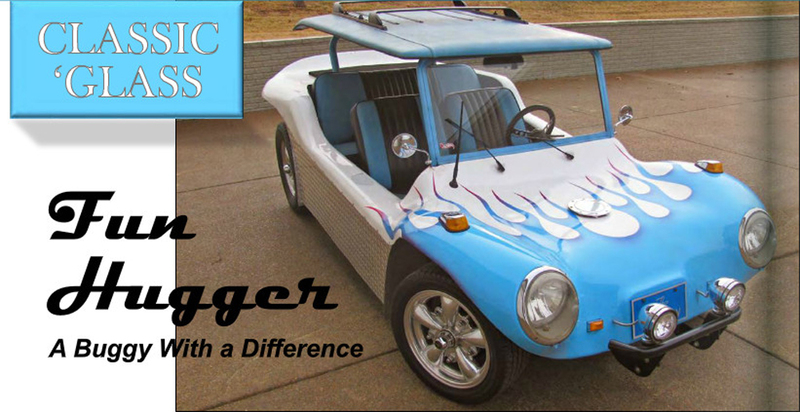 You’ll be quite surprised on his accomplishments in a variety of automotive areas – a versatile and creative guy that we are honored to share more about over time – here at Forgotten Fiberglass. It’s great news that this magazine goes digital and it is the best news for car lovers. With the number of portable e book readers and mobiles it will help to increase its popularity in the digital world as well. Current subscriber, but email address has changed to dasacox@gmail.com. Haven’t recived anything since March/April issue. All fixed Darrell – thanks for letting me know.